Is It Just Me Or Is The Roof Slanted? 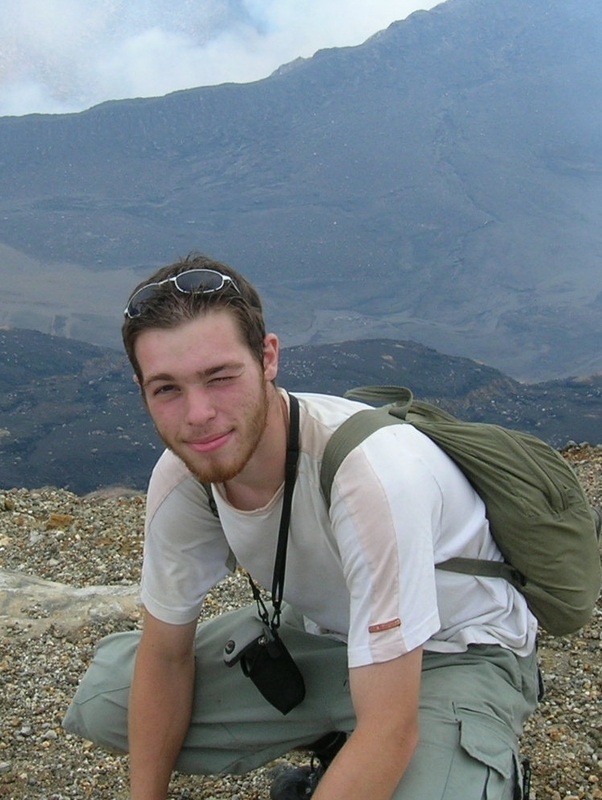 My name is Seb Kaminski and I’m a Senior Structural Engineer working in Arup. After graduating in 2007 I joined Arup’s Advanced Technology and Research group, before moving to Building Engineering London (Bel) which is effectively Arup’s bread and butter design group, working on all manner of buildings across the world. Going to El Salvador twice and working with local communities. The experience was amazing and made me really appreciate how lucky we are in the UK, but also how we can really help improve peoples’ lives in developing countries by good engineering practice. It also changed my career path. When I first joined Arup I wanted to work on bridges, but over the past few years this has changed and I’m now looking to focus on engineering in developing countries, particularly housing. So hopefully in five years time I’ll be working full time on this, ideally in a sunny country in Latin America with a rum cocktail on the side. Did you always know that you wanted to work in Civil Engineering? When looking for degrees to apply for in the final years of school, I realised I wanted to work on designing the structure of buildings and bridges, and then came across a degree called “Civil Engineering” which fitted the bill nicely, so yes, I think I always did know. Lots! The most useful courses for me were structural mechanics, dynamics, concrete, steel and earthquakes. But actually the general problem-solving skills which we learned in every course were just as valuable. Do you get to try out different departments in Arup before deciding which one you want to work in? Not really, although Arup does give you the flexibility to move department if you really want to. I did work in the Advanced Technology and Research team for a year when I started, before moving to Bel, it was nice to experience different areas of Arup. So far some of the projects I’ve worked on include luxury timber housing in Mauritius with Fosters + Partners (site visit wasn’t included unfortunately), the UK’s first Cancer Centre in London with Hopkins Architects, a skyscraper in Beirut with Jean Nouvel Architects, a bamboo community centre in Indonesia, and low-cost housing in Latin America. One of my main projects at the moment involves the redevelopment of the old Commonwealth Institute in Holland Park with OMA and A&M Architects. 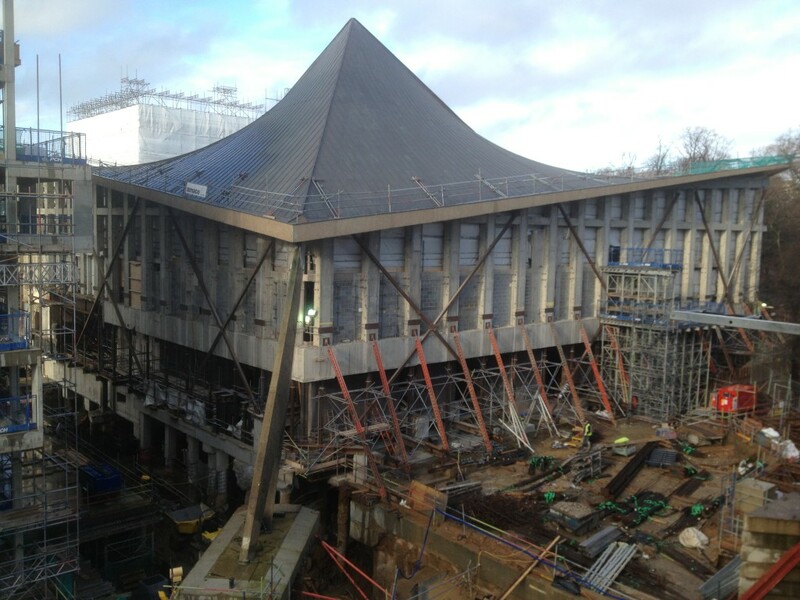 This project’s particularly tricky in that we’re currently supporting the entire 50m x 50m roof, which is the UK’s largest concrete shell structure, on temporary works, while we excavate underneath it - finger’s crossed it stays up! Internships are very competitive because there are so few spaces available. The easiest way is always through personal/family contacts, otherwise just contact as many companies as possible and hope for the best! Getting a graduate job should now be a little easier as the market is picking up and most companies are hiring. One of the most important things to do properly for any application is your CV. We often receive CVs with spelling and grammatical mistakes - needless to say, this will probably get you turned down immediately. Also, while it’s important to sell yourself and your experience, also don’t exaggerate your experience - this is easy to spot and doesn’t look good. A few pints down the pub with mates is always a winner, otherwise a sport like squash is good for de-stressing. I also enjoy travelling to different countries to experience new cultures, and will take up the opportunity whenever I can! Probably wish I had continued with some of the clubs and societies that I tried out but then stopped in the first few months of fresher’s, like jiu-jitsu. The first year at uni is certainly the easiest, and only in retrospect do you realise how much free time you actually had!